birth til death. 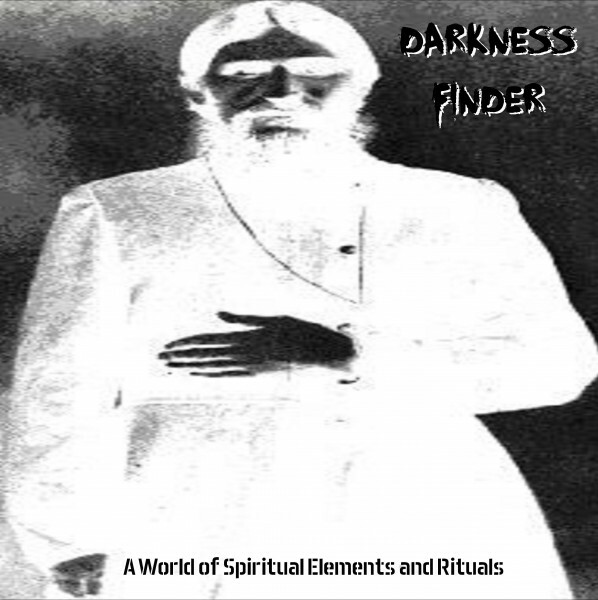 DARK AMBIENT RITUALISTIC ELECTRONIC DRONE. CDR in standart case limited to 33 copies. WINTER DEPRESSION / SATURN FORM ESSENCE / DEVIATOR "Against your modern life"